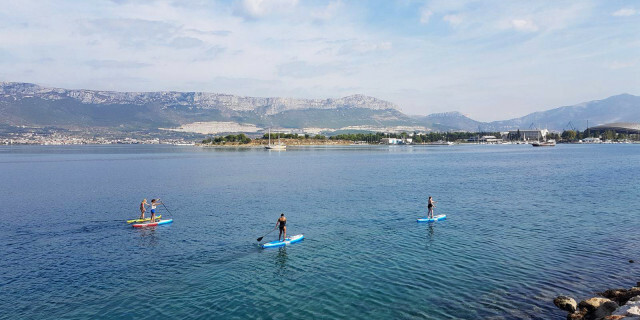 Stand up paddle along the Croatian coastline for views of the Dalmatian nature and fun out on the water. 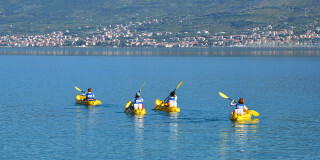 Explore the underwater world as you snorkel in the Adriatic Sea's welcoming waters. 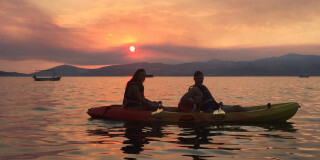 Glide through the evening sun along the Croatian coast on a sunset kayaking tour. 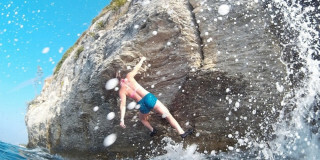 Snorkel in the clear sea and jump from natural cliffs for an active adventure. 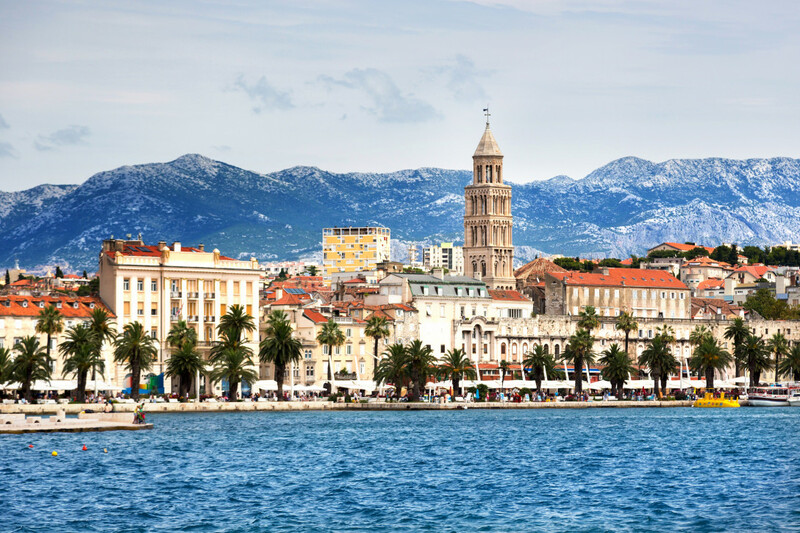 The regal atmosphere of the central Diocletian Palace in Split compliments the relaxed, seaside air of the coastal city. 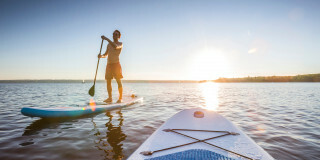 With Mediterranean forests beyond the urban center and the salty seas surrounding the beaches and rocky coastline, there's plenty here to explore to feel like the royal explorer. 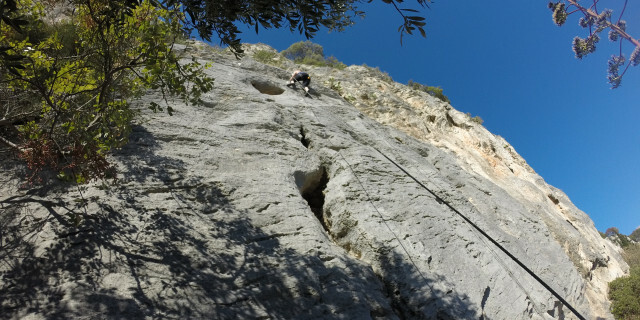 Are you looking for more outdoor activities in Split?